Before the South Shore Curling Club starts their next curling season, they’re having a couple Learn to Curl sessions — if you’ve wanted to try curling, now’s your chance! Both will be held at the Bridgewater Ice Arena (20 Bedford Park in Bridgewater, MA). This includes a video introduction and on-ice training, followed by a real game. All equipment is provided. Wear soft-soled sneakers and bring a warm sweater or sweatshirt. Cost is $40 per person (ages 18 & up). Sign up today — these events fill up quickly! Contact us with any questions. For more information about the Learn to Curl Sessions, please click here. For the month of August, Cakes by Paula will be running a raffle to help raise funds for Rick Pessin and Joe Martikke for the renovations of their home so Joe can go home in his wheelchair. For those that do not know Rick and Joe, Joe has cancer and recently became paralyzed from the chest down due to the cancer invading his spine. There are going to be renovations to the home and additional care needed. The money raised will go toward helping with any expenses incurred for Joe to remain at home with Rick and their two amazing fur babies. Purchase as many as you like. for every 4 you purchase you get 1 free chance. Once the winner chooses his/her option on either a cake or cupcakes it can't be changed. Cupcakes can only be used each month no combining months together. 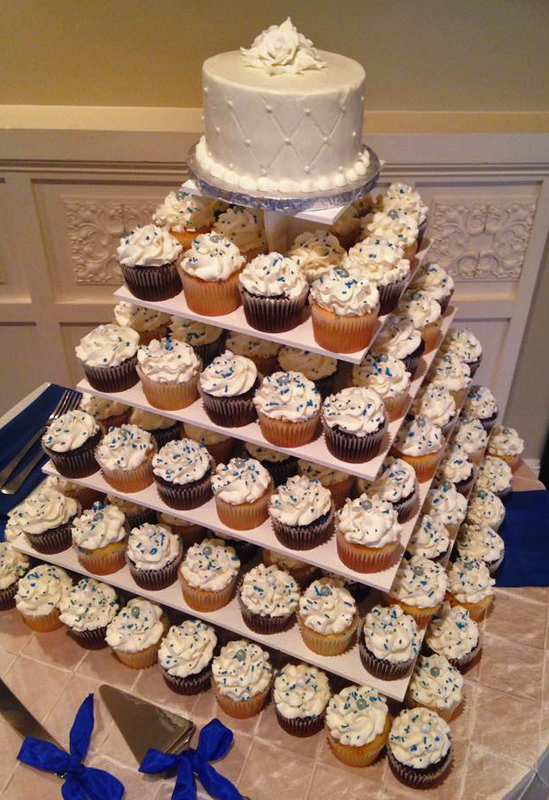 Cupcakes are for a simple design and not custom designs. Cannot be combined with any other offer or special. Not valid on Holiday special cupcakes. Cupcakes must be same flavor but may have different fillings. Unless Cakes by Paula agree to provide others but that is up to Cakes by Paula's discretion. Thank you and please help Rick and Joe! 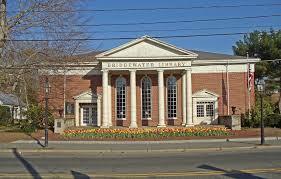 In the gallery: The Bridgewater Senior Painters, led by Bill Pincolini, will exhibit their art in the Bridgewater Public Library in the Flora T. Little Gallery. The exhibition will be on display through July and August. A variety of watercolors, oils, acrylics and pastels will be featured. Monday, August 3 @ 1:00 p.m.: Movie Monday! Join us for air conditioning and a movie. Movies begin at 1:00 p.m. and vary on length depending on the movie shown. Some movies may be in 3D. All ages are welcome, parent must stay with child. Today’s movie is Up! (PG, 96 minutes). Tuesday, August 4 @ 1:00 p.m.: Duct tape wallets II. Registration required, begins on July 24. Ages 5+ with adult. This session is the same as duct tape wallets I.
Wednesday, August 5 @ 1:00 p.m.: Superhero candy bar bingo. Join us for Superhero bingo where the winners take home CANDY! Ages 6-12. Registration required, begins on July 17. Wednesday, August 5 @ 6:00 p.m.: Join us for air conditioning and a movie. All ages are welcome, parent must stay with child. Today’s movie is Paul Blart: Mall Cop 2. (PG, 94 minutes). Thursday, August 6 @ 10:30 a.m.: Superhero paper bag puppet craft–Superman. 10:30 a.m. Ages 5+ with adult. Registration required, begins July 27. Saturday, August 8: Last day for summer reading participants to enter the bike raffle. Winners will be drawn on August 10. Monday, August 10 @ 6:30 p.m.: End of summer reading program with juggler Bryson Lang. Bike winners will also be announced. No registration, all ages. Tuesday, August 11 @ 1:00-3:00 p.m.: Drop in craft- edible necklaces. Ages 3+ with adult. No registration. Tuesday, August 11 @ 6:30 p.m.: Boston Harbor Islands "Home on the Harbor" led by Kevin Rogers. Lecture begins with a general description of how the National Park was created geologically and politically. How the park is managed and an overview of most of the Islands with pictures. Wednesday, August 12 @ 7:00 p.m.: Join us for air conditioning and a movie. All ages are welcome, parent must stay with child. Today’s movie is IMAX Under the Sea in 3D. (G, 40 minutes). Saturday, August 15 @ 10:30-11:30 a.m.: Best Friends Day! Come in and make a bracelet for a friend. Ages 5+ with adult. No registration. Monday, August 17 @ 6:30 p.m.: Author Christopher Setterlund "In My Footsteps: A Cape Cod Travel Guide" book talk and signing. Tuesday, August 18 @ 1:00 p.m.: Join us for air conditioning and a movie. All ages are welcome, parent must stay with child. Today’s movie is Cars in 3D (G, 116 minutes). Wednesday, August 19 @ 1:00 p.m.: Join us for air conditioning and a movie. All ages are welcome, parent must stay with child. Today’s movie is Tangled in 3D (PG, 100 minutes). Tuesday, August 25 @ 1:00 p.m.: Join us for air conditioning and a movie. All ages are welcome, parent must stay with child. Today’s movie is Frozen in 3D (PG, 102 minutes). Wednesday, August 26 @ 1:00 p.m.: Join us for air conditioning and a movie. All ages are welcome, parent must stay with child. Today’s movie is Finding Nemo in 3D (G, 100 minutes). Presented by Kevin Rogers of the Friends of the Boston Harbor Islands on August 11. Also, stop by the library to pick up a weekday Boston Harbor Tour Pass for buy one get one free for up to four adults. 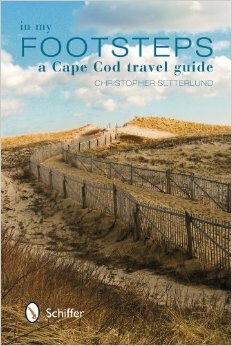 Join author Christopher Setterland on August 17th at the Bridgewater Public Library as he guides readers from one end of Cape Cod to the other with his book In My Footsteps: A Cape Cod Guide. The 12th generation Cape Codder provides engaging information about well-known attractions and many less recognized spots that only locals would truly know and treasure. This book goes deeper into the soul of Cape Cod. It will leave the reader and visitor feeling as if they are one with the land much as the author does. With all of the locations listed in geographical order, it is possible to walk, bike, and drive the Cape, seeing everything conveniently and simply. Around the Common is pleased to welcome Michael St. Germain & Sons as the newest Bridgewater Business Listing. Please remember to always support local business! When home improvement projects are calling be sure to call Michael St. Germain & Sons for assistance in getting your project done in a professional and timely manner. 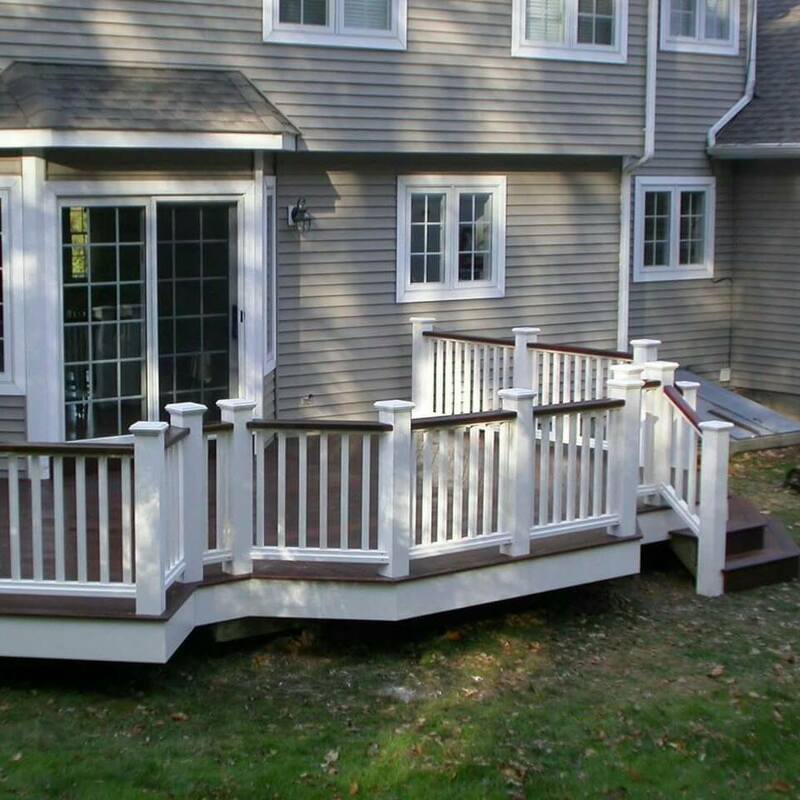 The goal at Michael St. Germain & Sons is to make your home improvement needs as easy as possible. 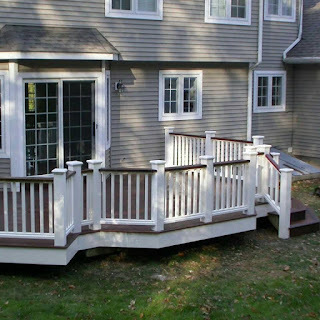 They offer a wide variety of home improvement options for projects of all sizes and ranging from roofing to deck creation, interior work to refinishing and bathroom and kitchen remodels. Michael St. Germain & Sons is locally based in Bridgewater and prides itself on their local connection as a small business. Projects can be scoped out with the team from Michael St. Germain & Sons and at the end of your project you are sure to be impressed with the quality and craftsmanship that Michael St. Germain & Sons pays to every detail along the way. For more information about Michael St. Germain & Sons, please visit their Facebook page and be sure to "Like" it while you are there. On July 15th, the BSU Observatory will host a special public night from 9:00 pm - 11:00 pm (weather allowing) to celebrate the arrival of the New Horizons space probe at dwarf planet Pluto. 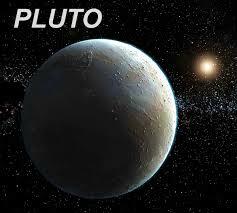 New Horizons will make its closest approach to Pluto on July 14th and will have started to return data by the 15th. Pluto will be visible to the observatory's telescopes on the 15th, along with Saturn, Jupiter, and Venus. Join us for viewing through our telescopes on the observatory's decks, images of Pluto taken by the observatory's main dome, and a talk on Pluto in room 120 of the Dana Mohler-Faria Science and Mathematics center. Please check a few hours before the event to see if weather will allow it to go on. You can call our hotline at 508-531-DARK, find us on Facebook (Bridgewater State University Observatory), or follow us on Twitter @BSUObservatory to check. If the weather forces us to cancel July 15th, we will try again on July 22nd. 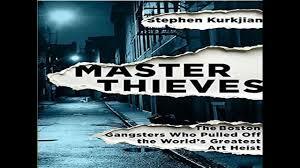 Author Stephen Kurkjian will visit on July 28 to discuss his recently released book Master Thieves: The Boston Gangsters Who Pulled Off the World’s Greatest Art Heist. It was twenty-five years ago that two men impersonating police officers entered the Isabella Stewart Gardner Museum and made off with 13 works of art valued at up to $50 million.